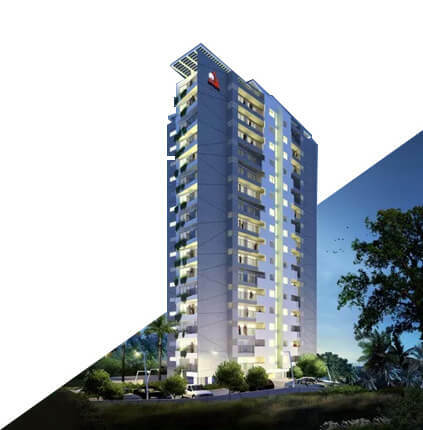 Artech Realtors has been the front-runner in developing the city’s landscape, with several commercial and residential projects in Trivandrum, some of which has been happily handed over and the others in the pipeline. The last couple of years have been trying times for real-estate market in the country. Kerala was also hit with the triple whammy of Demonetization, RERA, and GST. However, out of tough times, grit perseveres and that is where a leader stands out. Artech Realtors, the leaders in real estate market in Kerala, backed by a solid two decades experience and over 65 projects was one of the leading builders who went on delivering projects on time in Kerala. The trust, commitment, and goodwill that Artech Realtors has built over the last two decades make the company one of the top builders to consider while investing in new apartments/flats in Trivandrum. Artech Realtors’ flats are situated in prime locations across the city and close to all the amenities and utilities Trivandrum can offer. The architecture of each of these flats is top notch and Artech Realtors believes in using best fittings for their apartments keeping your comforts in mind. Each project has its own unique feature with the Artech Metropolis being the first child-friendly apartment project, the Artech Rainforest being the first ultra-luxurious forest-inspired green project and the Artech Waves being the first to offer luxurious living by the seaside next to the international 5-star Hotel Marriott within the same premises. 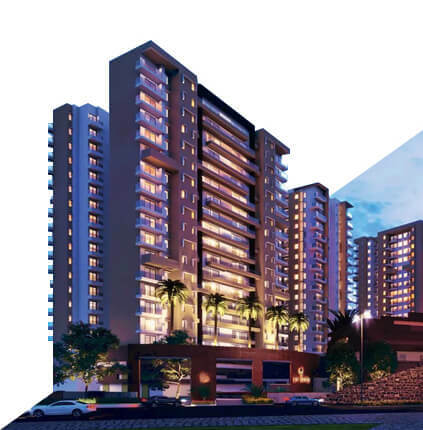 Artech Diamond Enclave, which is an ongoing project, when completed will redefine luxury living in the city. 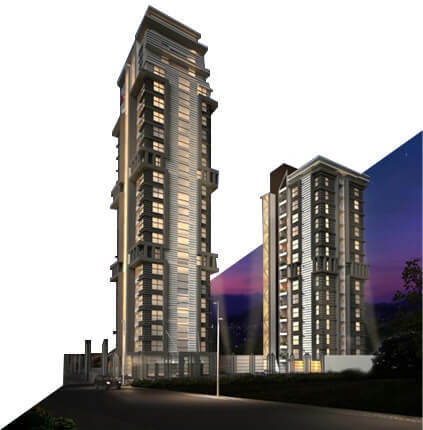 The architecture of this super luxury project is so unique that it will change the skyline of Trivandrum. 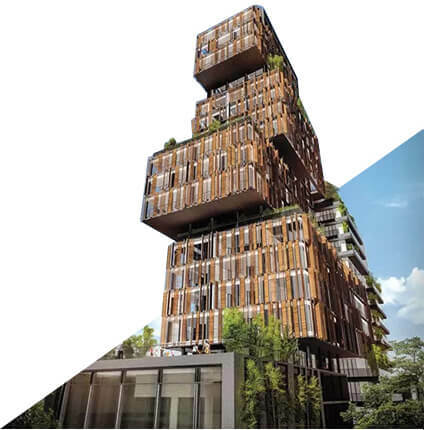 Artech Realtor’s ongoing projects in 1, 2, 3 and 4 BHK variants will offer the best of luxury at premium locations across the city. 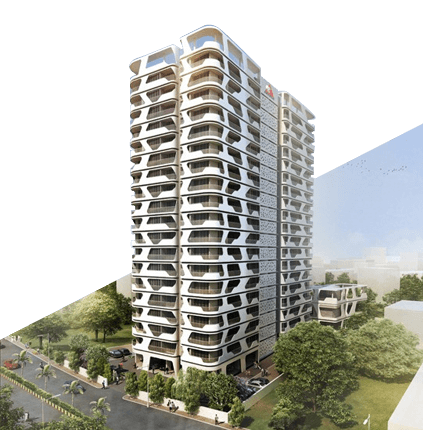 Artech Lifespaces, which is coming up near the Technopark will redefine leisure living close to the heart of Trivandrum. 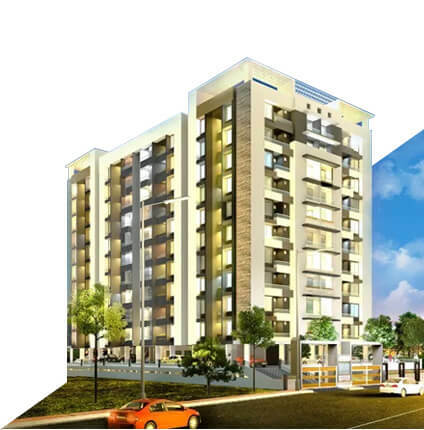 The ready-to-move-in apartment Avantika situated at Vellayambalam, one of the prime locations in the city close to all the educational institutions and offices. Projects like Varsha, at Nalamchira close to educational institutions and Florenza at Pattom, close to hospitals will give you good returns on investment. And that is not all, at Artech Realtors, we believe in building happiness and sustaining that relationship forever. Our interior design team and the after-sale services follow-ups will be around for your every need even after we sign the sale deal. Though Trivandrum is the capital of Kerala, it’s a comparatively smaller city than other major cities in Kerala and is still in a growing phase, both vertically, as well as horizontally. 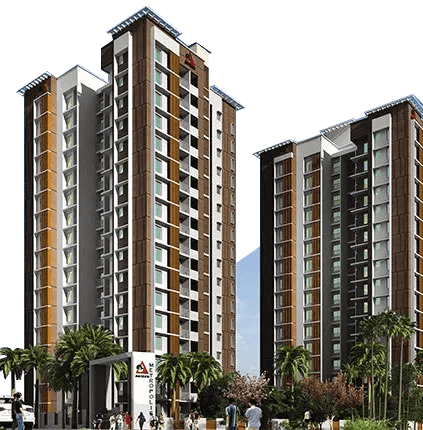 Eminent builders like Artech Realtors are a part of this expansion, having a multitude of apartment projects mushrooming all over the city. 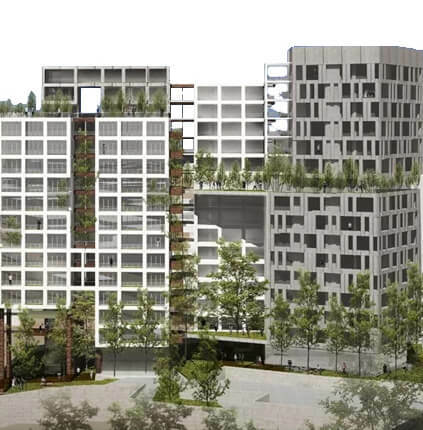 Some like the Artech Rainforest upon completion will be known as the greenest project in the city. 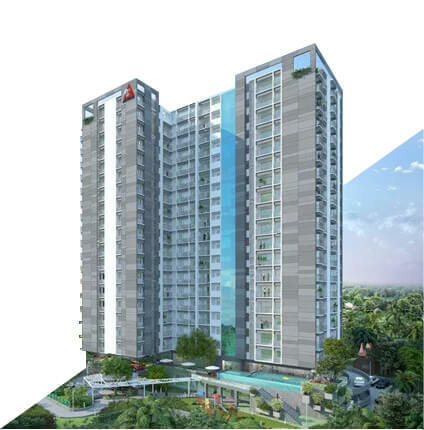 Then we have Artech Metropolis which is the first child-friendly apartment project in the city. And if you are looking for a flat that’s a perfect blend of the contemporary and traditional, then head towards Artech Courtyard located in Ambalamukku. Today brand Artech is recognized for its innovation, quality, commitment towards customers, reliability, and excellence in architecture. With Artech, there is a home here for everyone as they offer a variety of floor built-up sizes, varying number of BHKs along with different prices ranges to suit every size of pocket. 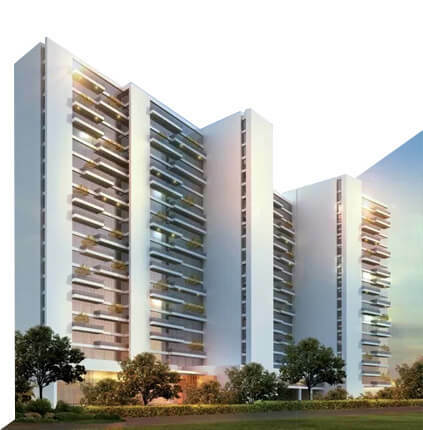 They offer flats and apartments that come loaded with various luxurious amenities that will keep you glued to home-turf. 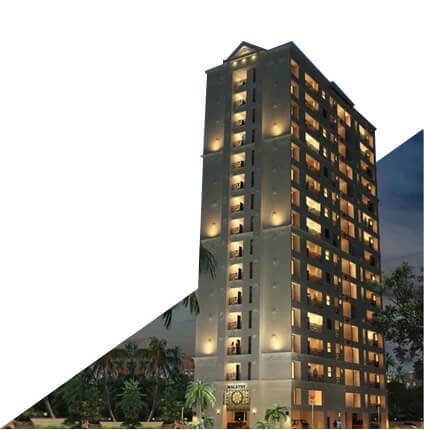 At the end of the day, an Artech flat owner is a proud home-owner – as the brand name speaks for itself.